Ten minutes to downtown! 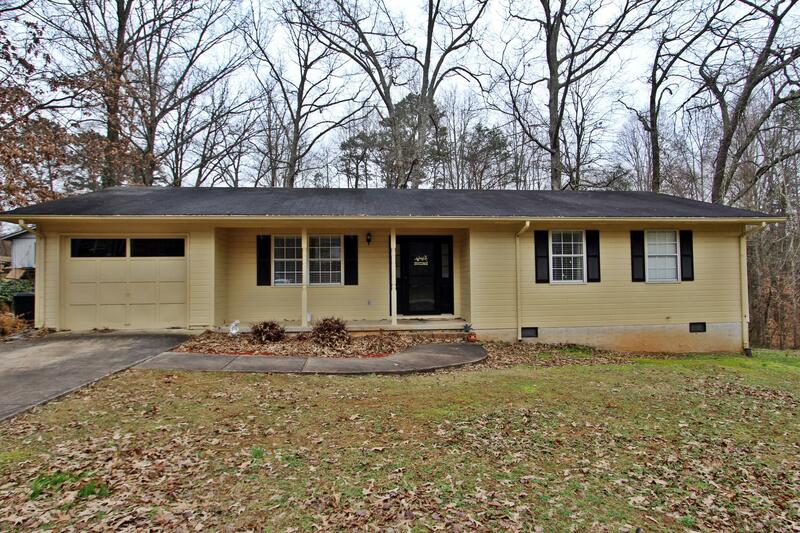 Nice rancher withl large back yard, , deck and covered front porch. Wood floors In main areas, 1 car garage, level yard great for kids and entertaining!